In the spring of 1862, many Americans still believed that the Civil War, "would be over by Christmas." The previous summer in Virginia, Bull Run, with nearly 5,000 casualties, had been shocking, but suddenly came word from a far away place in the wildernesses of Southwest Tennessee of an appalling battle costing 23,000 casualties, most of them during a single day. 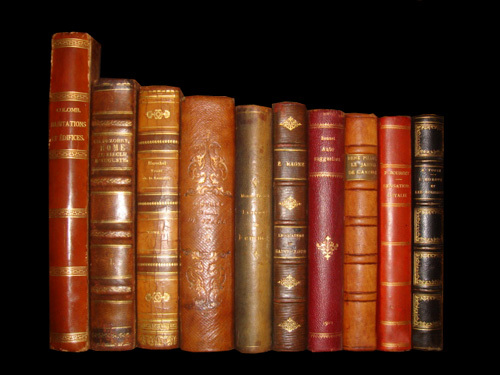 It was more than had resulted from the entire American Revolution. 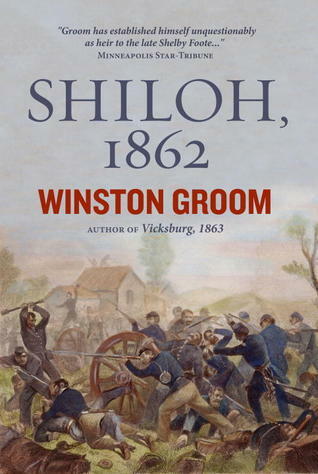 As author Winston Groom reveals in this dramatic, heart-rending account, the Battle of Shiloh would singlehandedly change the psyche of the military, politicians, and American people?North and South?about what they had unleashed by creating a Civil War.In this gripping telling of the first "great and terrible" battle of the Civil War, Groom describes the dramatic events of April 6 and 7, 1862, when a bold surprise attack on Ulysses S. Grant's encamped troops and the bloody battle that ensued would alter the timbre of the war.The Southerners struck at dawn on April 6th, and Groom vividly recounts the battle that raged for two days over the densely wooded and poorly mapped terrain. Driven back on the first day, Grant regrouped and mounted a fierce attack the second, and aided by the timely arrival of reinforcements managed to salvage an encouraging victory for the Federals. Groom's deft prose reveals how the bitter fighting would test the mettle of the motley soldiers assembled on both sides, and offer a rehabilitation of sorts for Union General William Sherman, who would go on from the victory at Shiloh to become one of the great generals of the war. But perhaps the most alarming outcome, Groom poignantly reveals, was the realization that for all its horror, the Battle of Shiloh had solved nothing, gained nothing, proved nothing, and the thousands of maimed and slain were merely wretched symbols of things to come.With a novelist's eye for telling and a historian's passion for detail, context, and meaning, Groom brings the key characters and moments of battle to life. Shiloh is an epic tale, deftly told by a masterful storyteller. Tennessee represented the western frontier at the time of the Revolution and was a border state in the Confederacy during the Civil War. The Battle of Shiloh, fought in Tennessee in 1862, was the bloodiest engagement in American history to that time. Ulysses S. Grant rose from obscurity to head the victorious Union army in the Civil War and later became President. William Tecumseh Sherman fought a war of destruction in Georgia, aimed at destroying the South's will and ability to fight.